Known to many as The Black Country, and home to England’s second city, Birmingham and the surrounding region has so much to offer. It would be fair to say it has been one of the UK’s hidden gems until recently, when, after a push to raise its profile, the city drew in an estimated 2.3 million visitors in 2018. The regenerated Canalside area now boasts a host of fabulous restaurants as well as other key attractions such as the Sea Life Centre and Symphony Hall. In addition to the amenities of this vibrant and bustling city, there are also two botanical gardens, nature reserves and country parks as well as the glorious Malvern Hills and Wye Valley River – a designated area of outstanding natural beauty – to be explored. 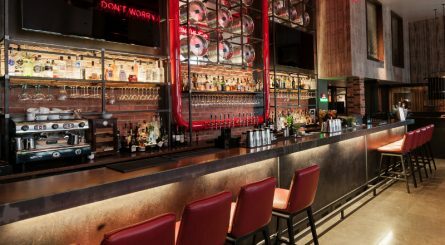 And of course, there’s also a plethora of wonderful restaurants with event and private dining options to be enjoyed throughout this bountiful region. 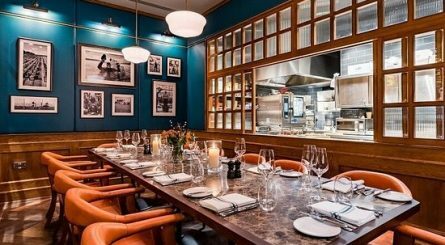 Tom’s Kitchen in Birmingham has two private dining rooms; The Pastry Room can accommodate up to 12 seated (12 standing) guests and The Wine Cellar can accommodate up to 16 seated (25 standing) guests. 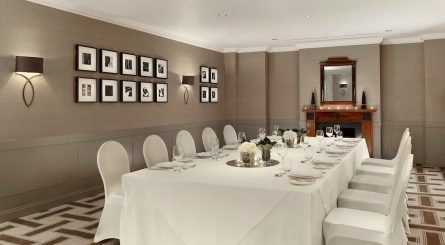 Other private spaces can accommodate 36 – 80 seated (50 – 200 standing) guests. 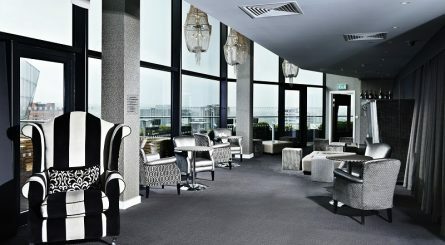 The private dining room at Marco Pierre White Steakhouse, Bar and Grill, Birmingham seats up to 22 guests. The Champagne Bar is available for receptions of up to 120 guests. 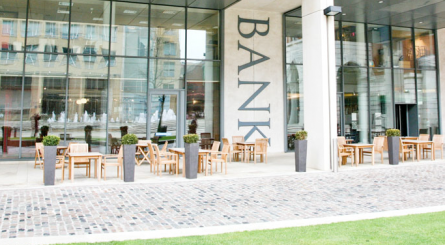 The 2 private dining rooms at Bank restaurant in Birmingham can each accommodate up to 50 seated guests or up to 100 diners if you prefer, with the rooms opened into one larger room. 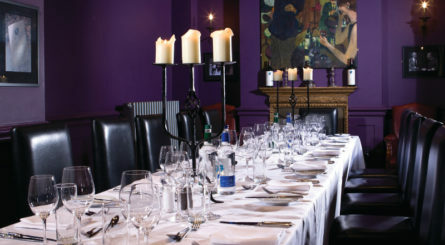 The private dining rooms at Malmaison, Birmingham can accomodate up to 136 guests. 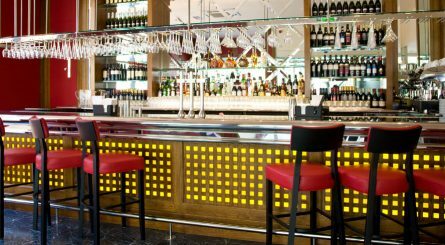 The private dining room at Piccolino in Birmingham seats up to 60 diners and provides the ideal location for a variety of events including business functions, wedding receptions and birthday parties. 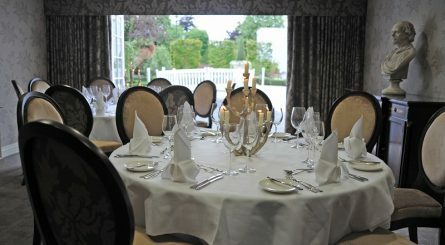 The Brooke Suite private dining room at The Arden Hotel in Stratford-upon-Avon accommodates up to 40 seated guests or up to 50 for standing receptions..